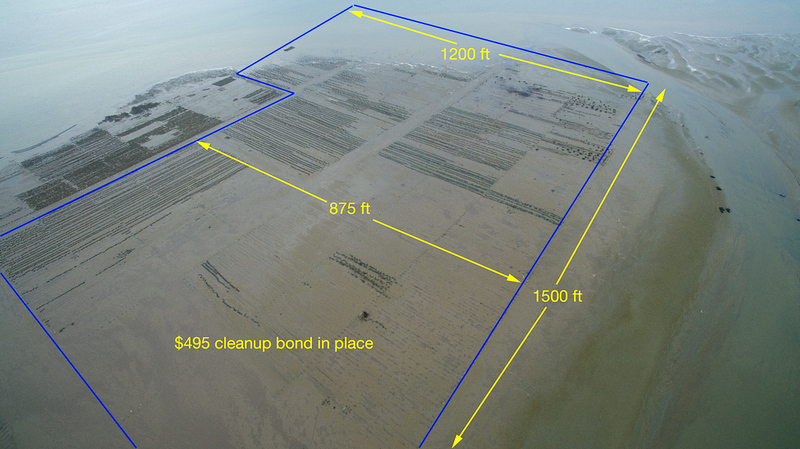 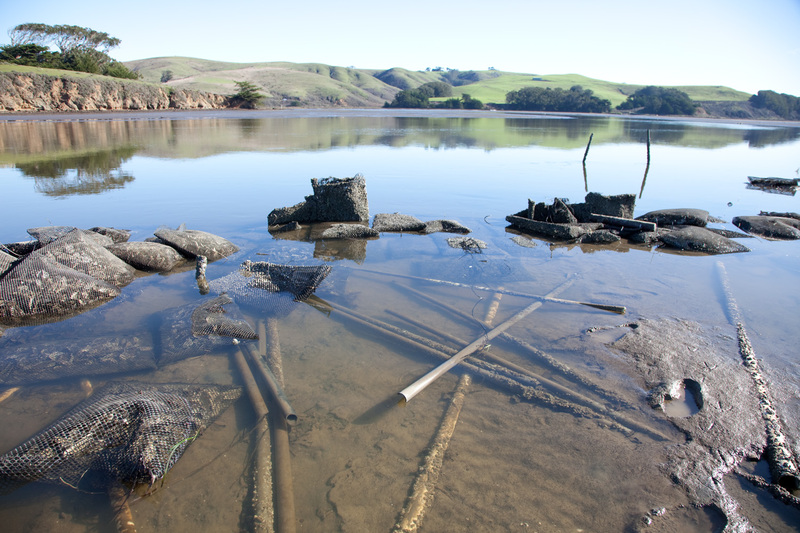 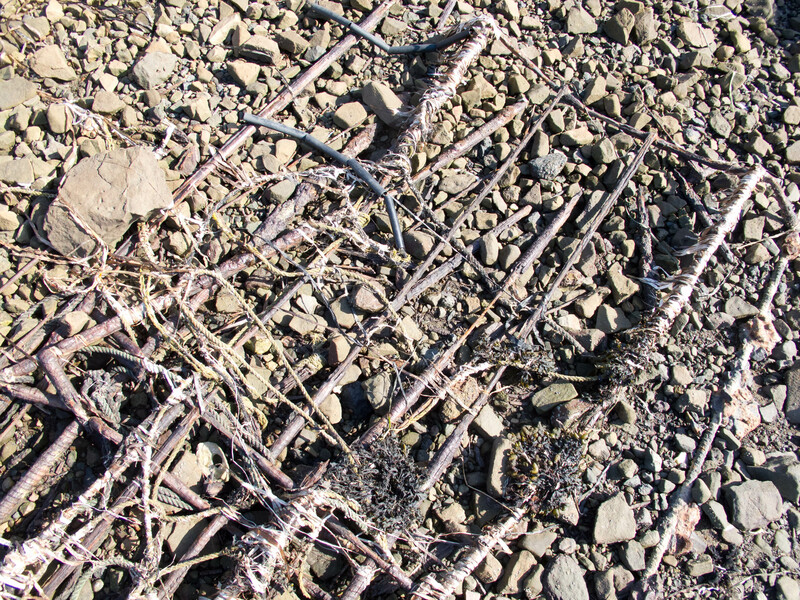 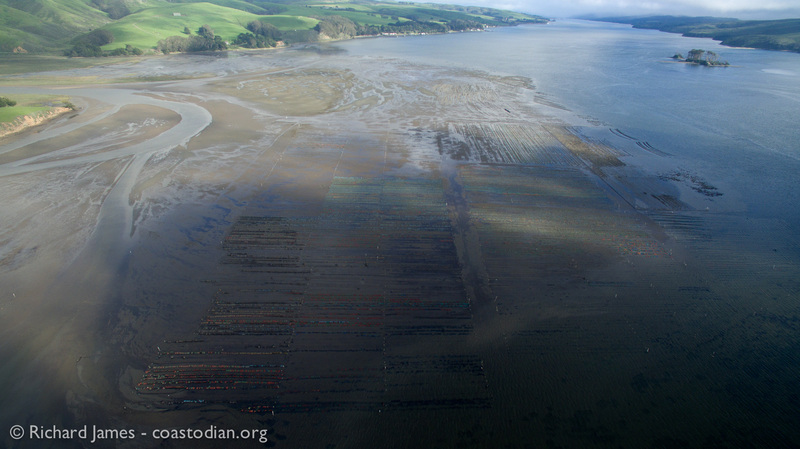 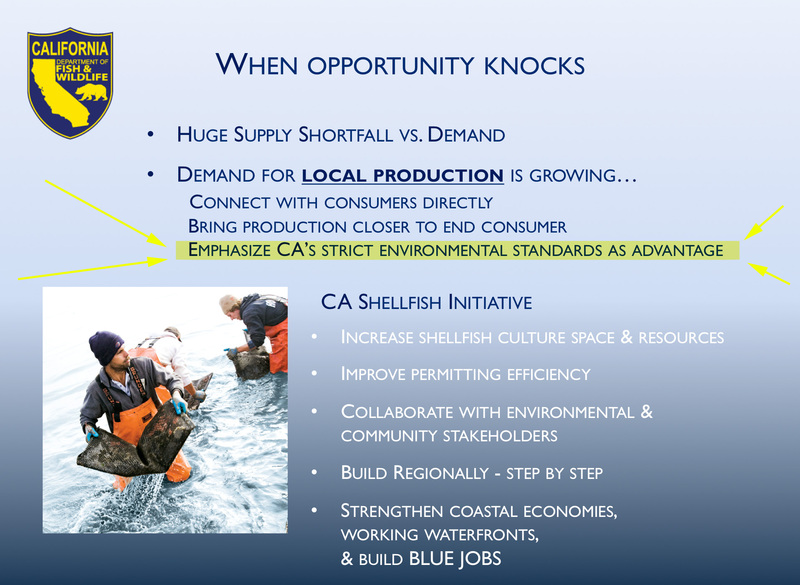 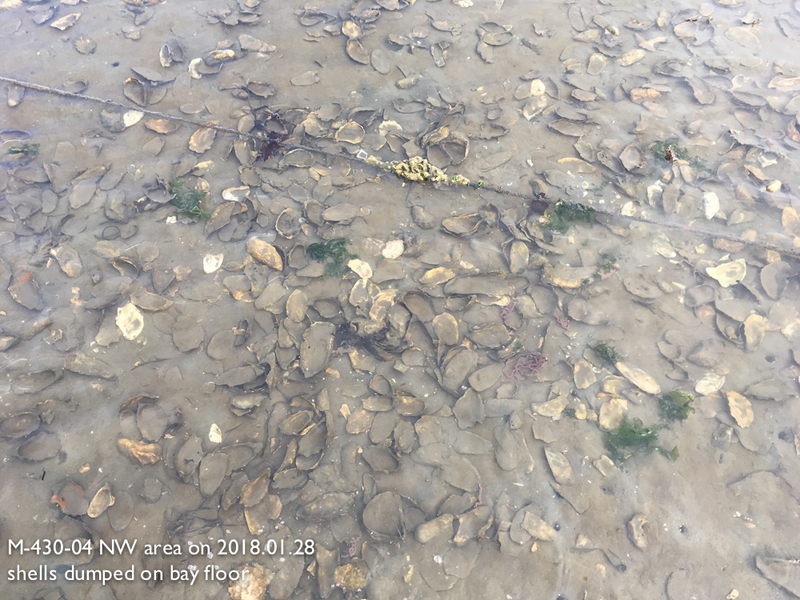 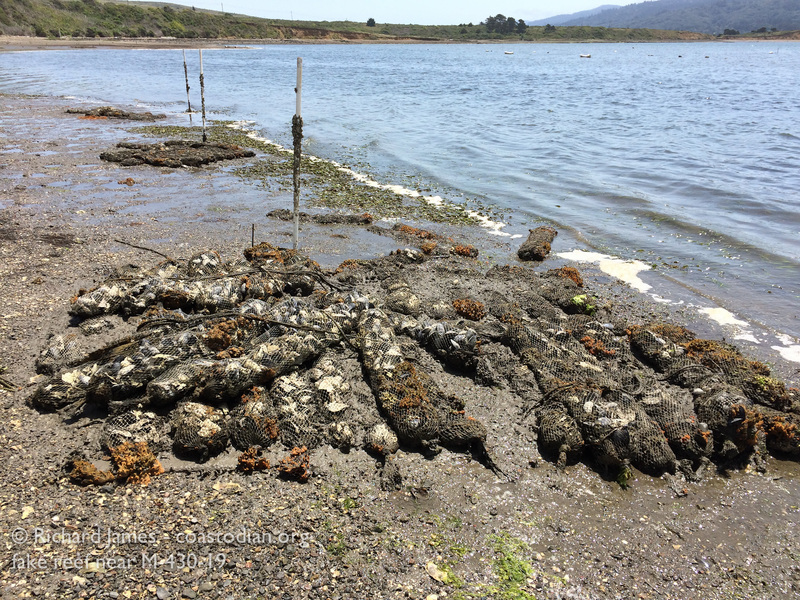 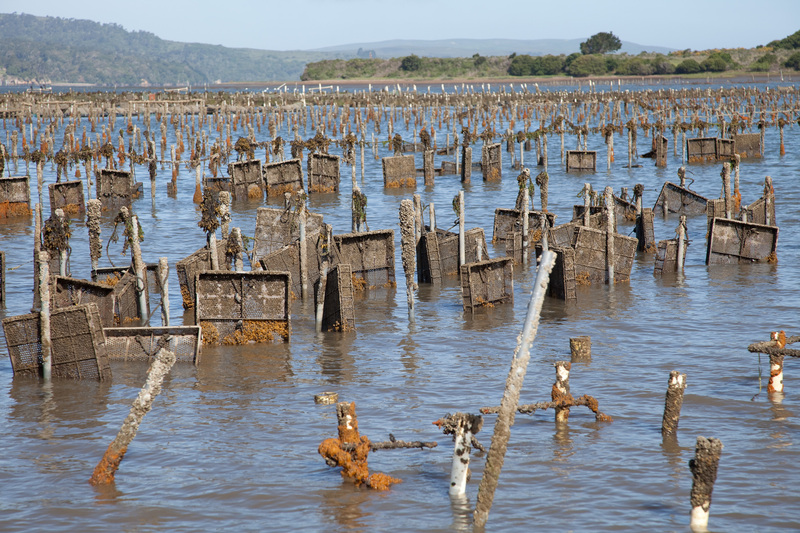 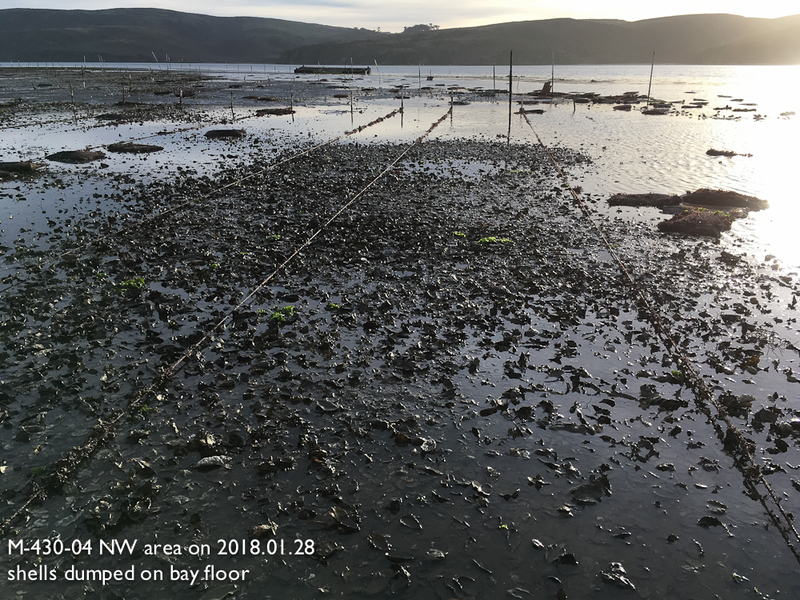 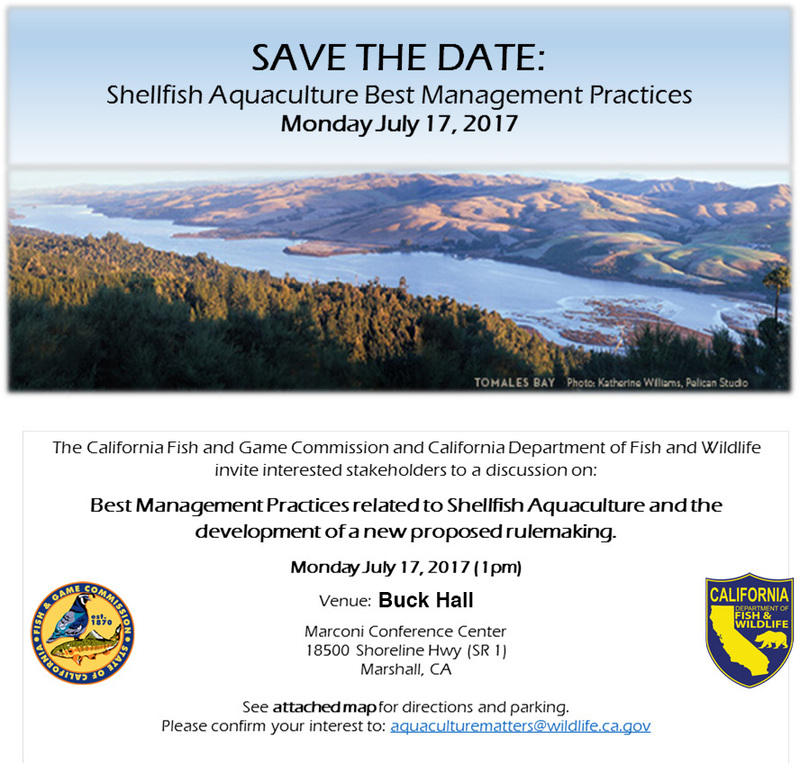 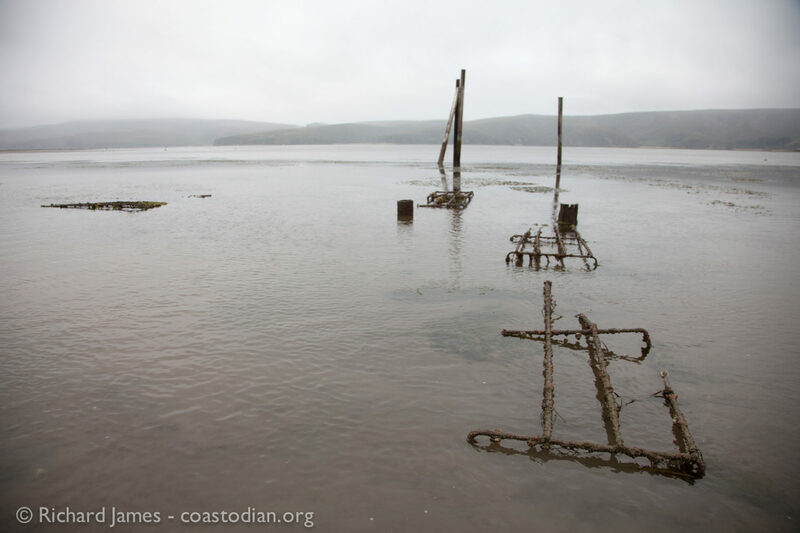 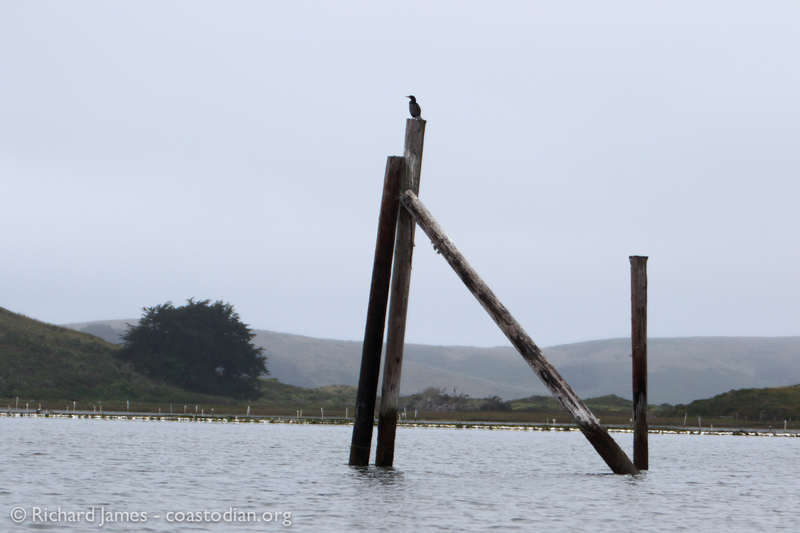 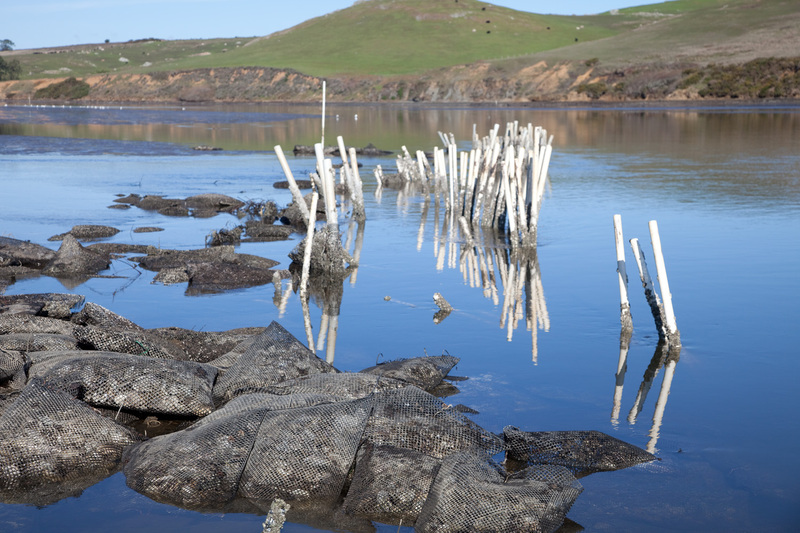 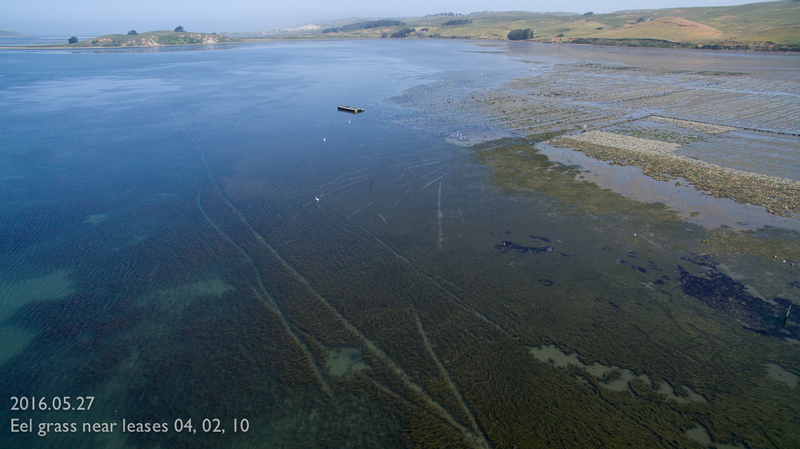 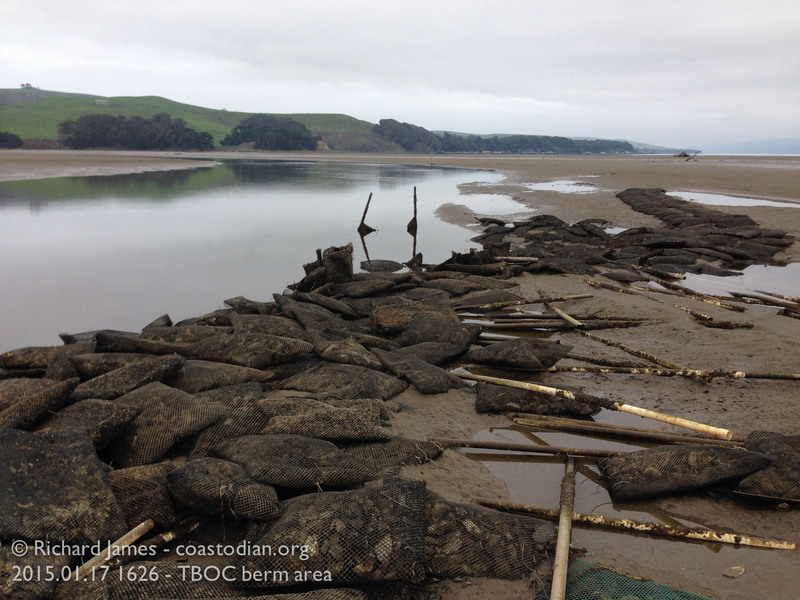 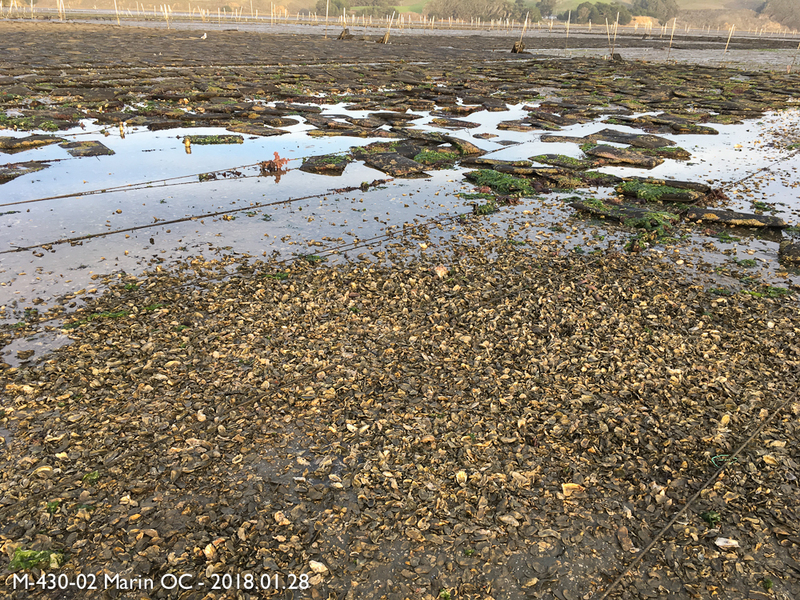 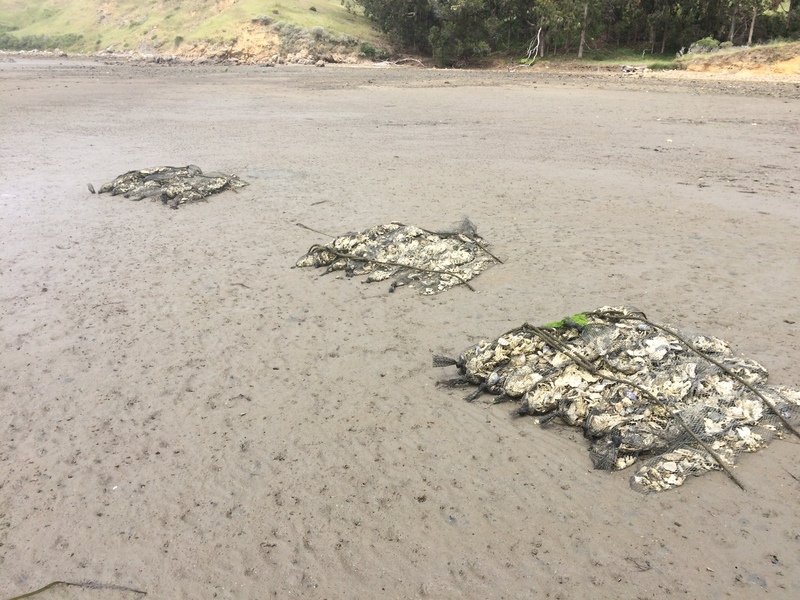 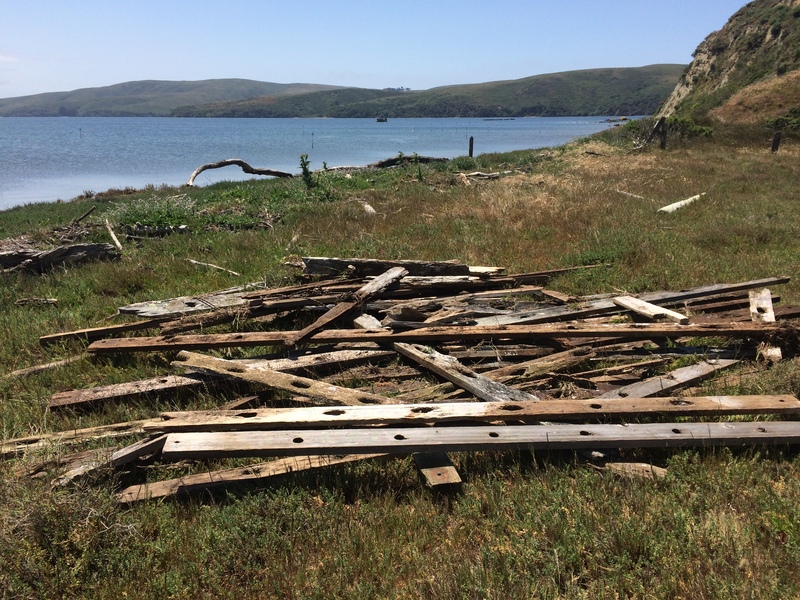 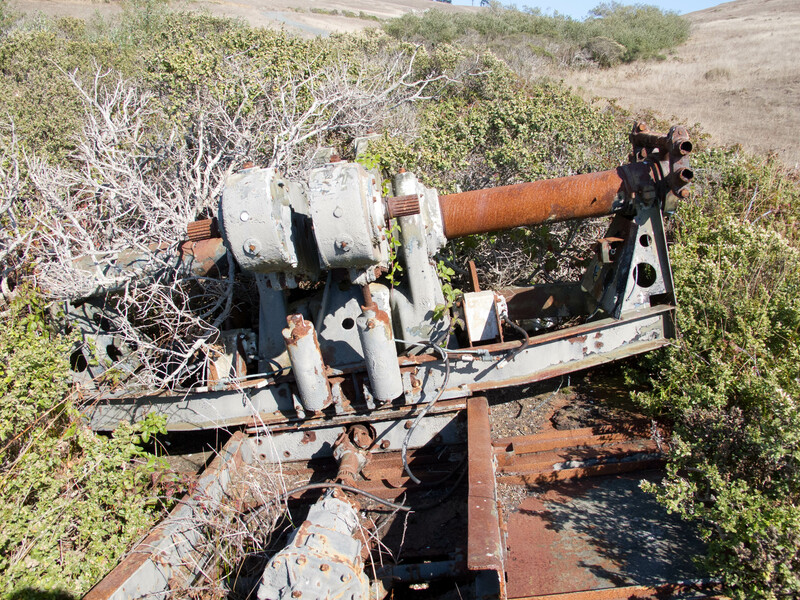 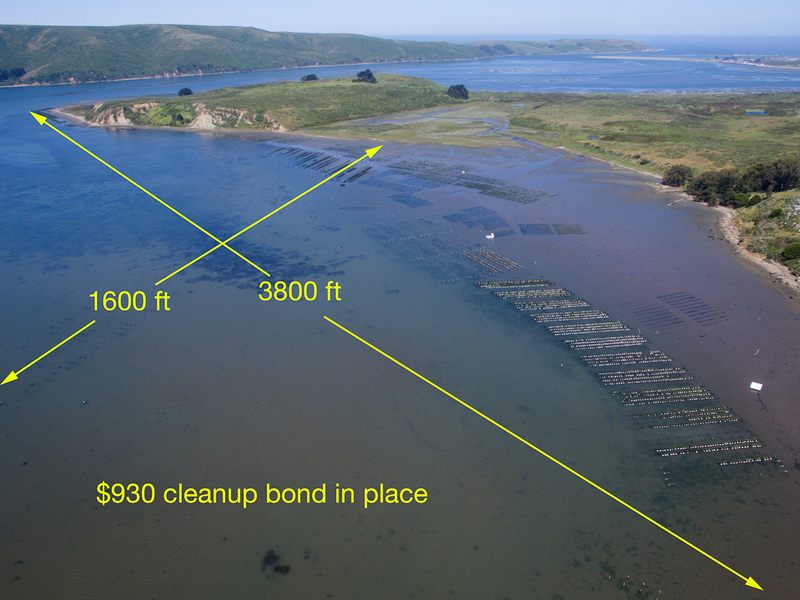 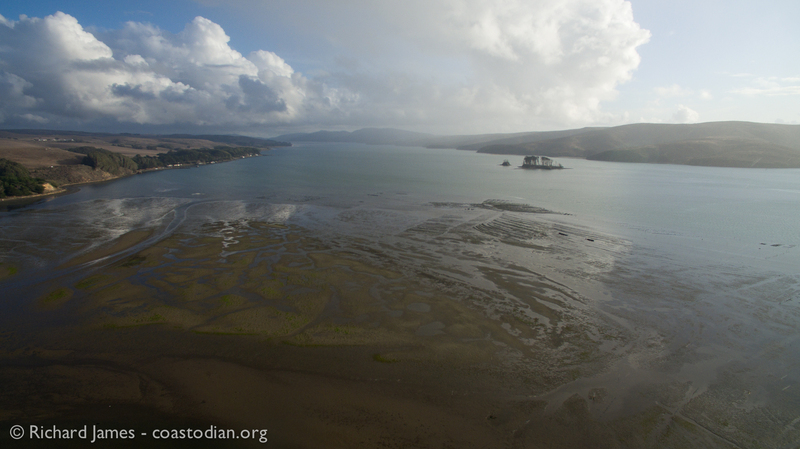 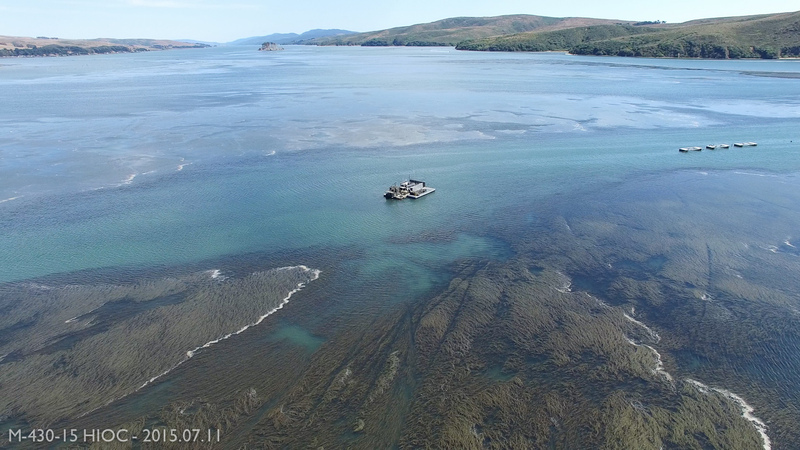 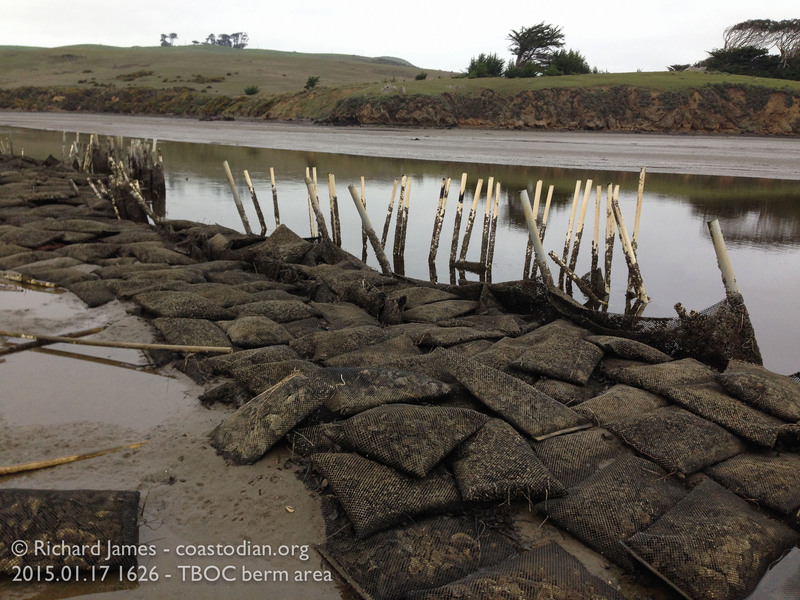 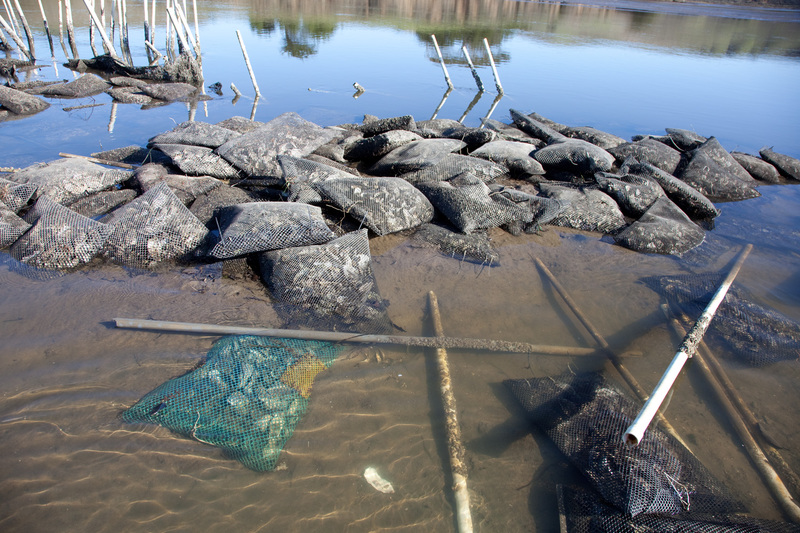 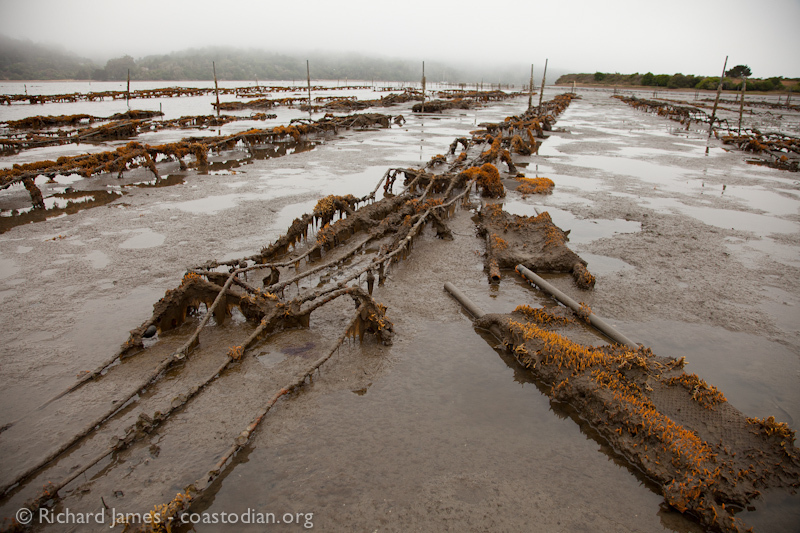 Save our Tomales Bay – 35 Legacy oyster farming trash we want removed NOW. 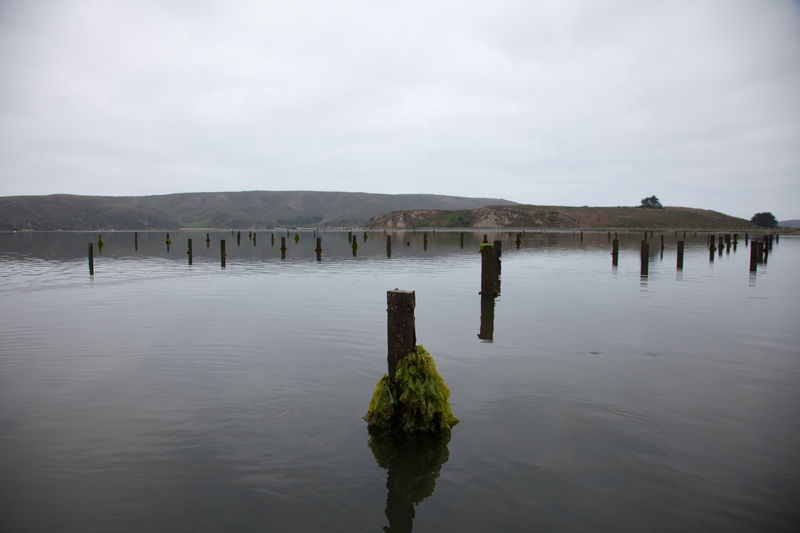 All images ©richard james – no use without written permission. 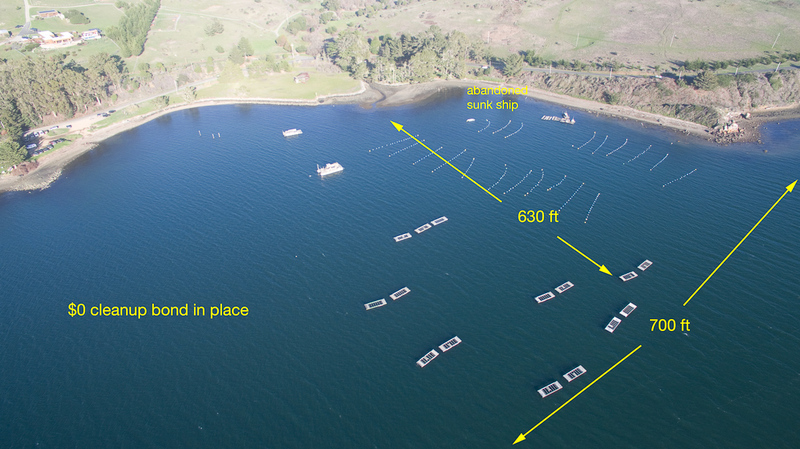 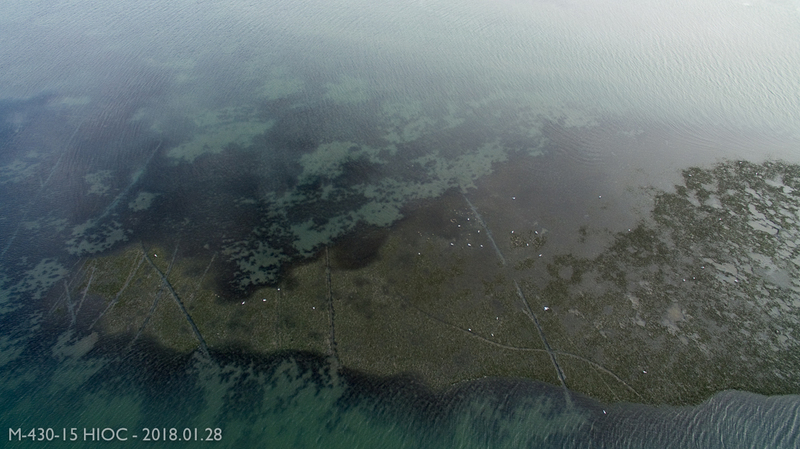 Experimental artificial reefs near Tomassini Point awaiting removal. 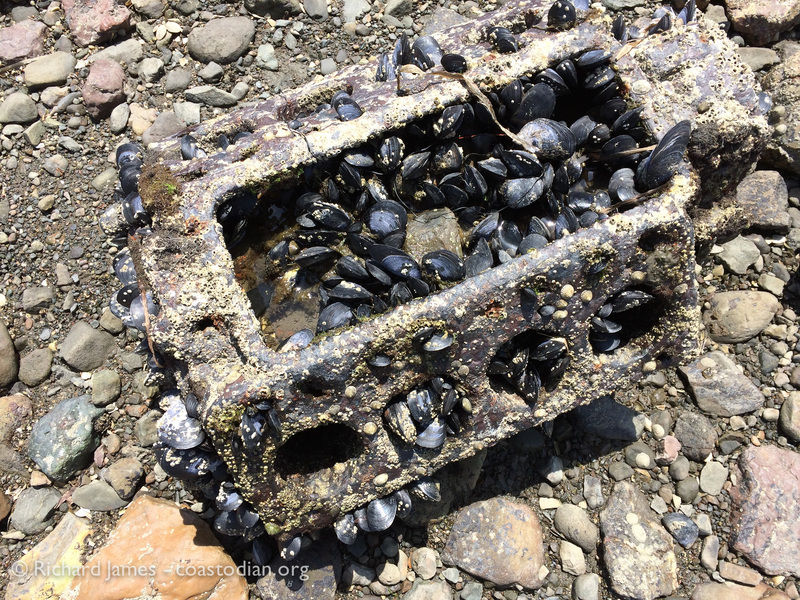 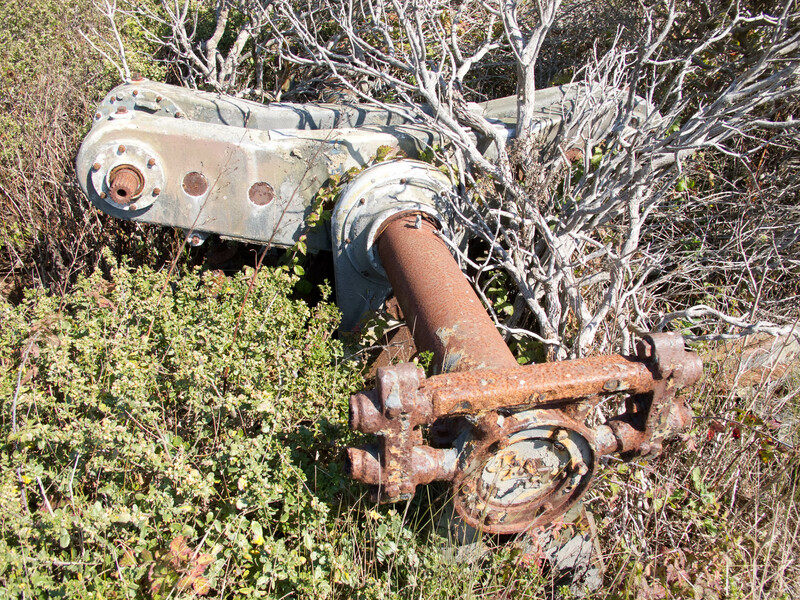 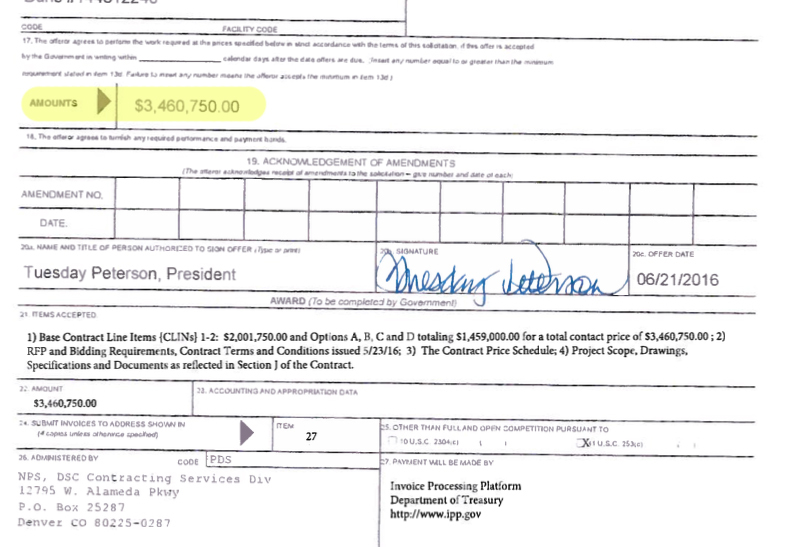 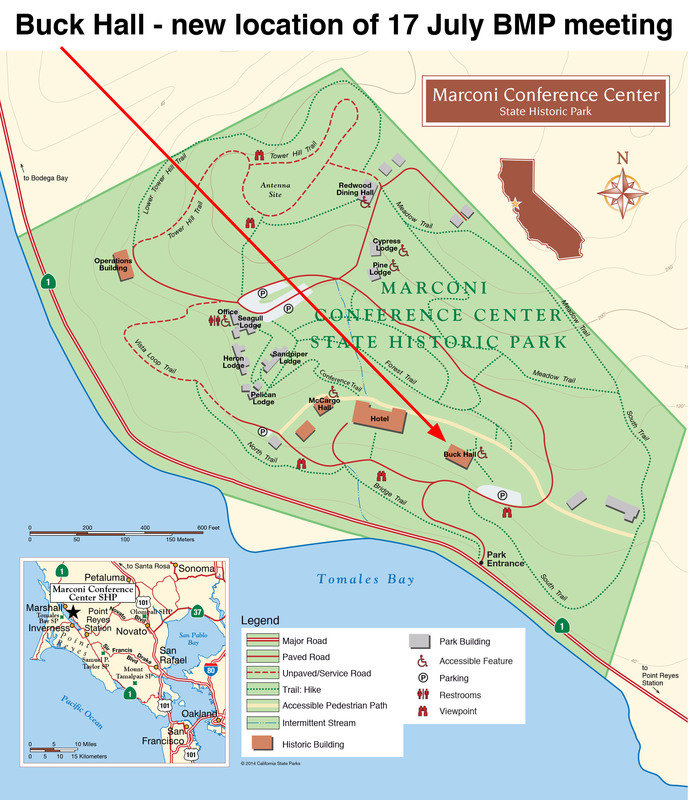 Removed – Thank you Sea Grant! 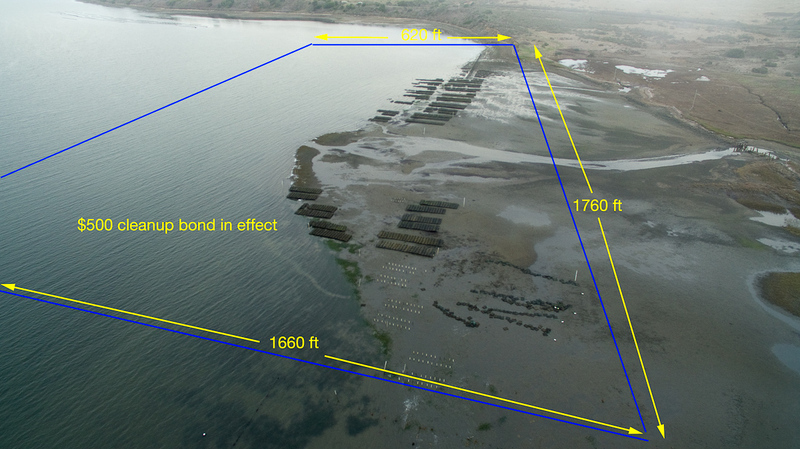 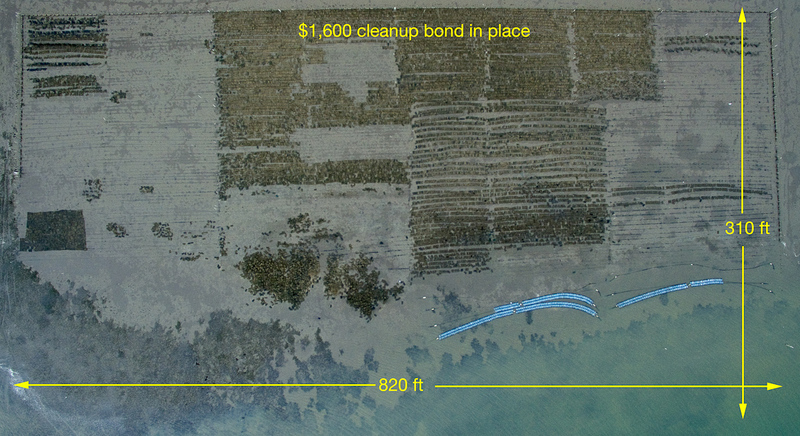 Experimental artificial reefs near Tom’s Point awaiting removal. 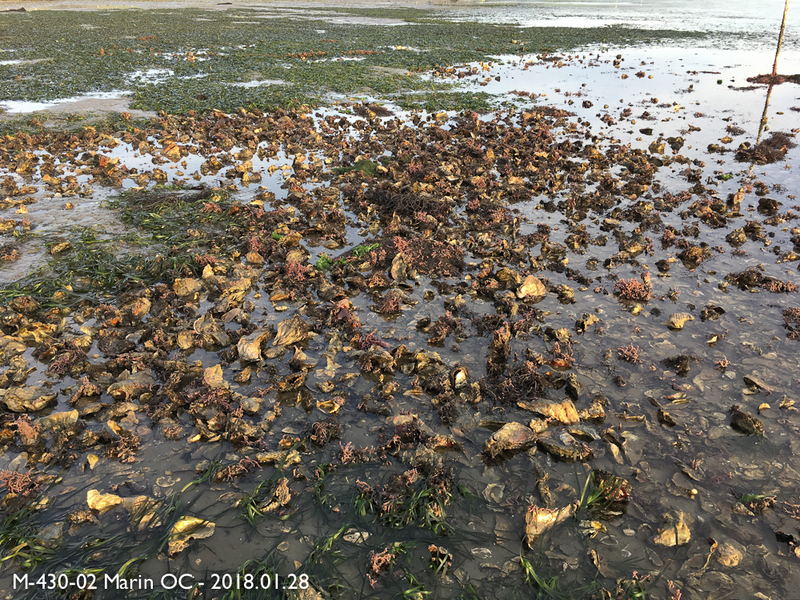 Removed – Thank you Sea Grant!